Thank you all for participating in our Valentines Day 2018 Survey. 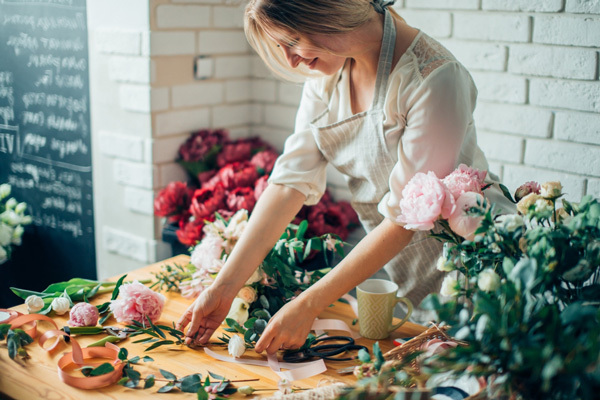 We had an overwhelming number of responses, and your feedback is very valuable in determining the floral industry’s success and helping other florists as well as new and upcoming florists. 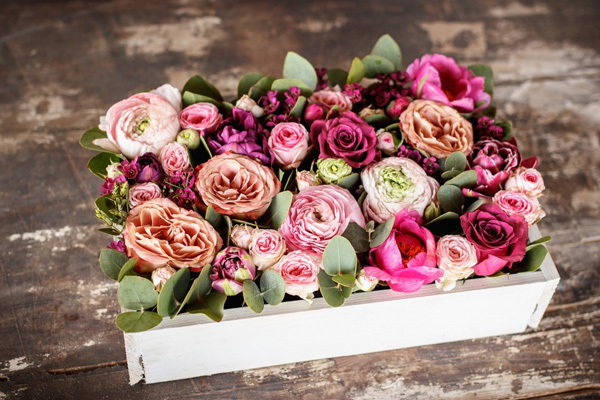 We surveyed over 10,000 florists. Approximately 90% of participants were located in the US and Canada. Q1. When did you start receiving orders for Valentine’s Day? Q2. What was your top-selling product this Valentine’s holiday? Q3. Would you say the 2018 Valentine’s holiday was better than last year for sales? Q4. How many more orders did you receive this year? Q5. How many new employees did you hire this Valentine’s season? Q6. Did you receive more website Valentine’s Day orders this year than last year? Q7. How many more website orders did you receive this Valentine’s holiday? Q8. About how much did you spend on wholesale flowers this Valentine’s holiday? Q9. Did you rent an extra delivery vehicle/truck this Valentine’s holiday? Q10. Did Valentine’s Day falling on a Wednesday this year make a difference? Q11. If your floral business is in the US, what region of the country do you serve? Q12. If your floral business is in Canada, where is it located? Q13. If you are not located in Canada or the US, where is your floral business located? 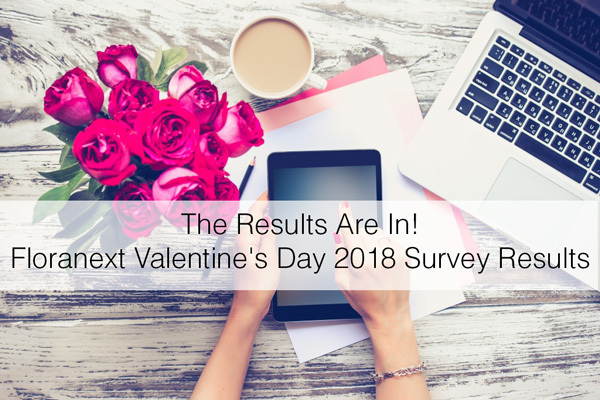 We hope these 2018 Valentine’s results helped you in gauging your sales this holiday against the wider industry! Although the answers varied it is wonderful to see that most florists were successful with more sales this holiday and more website orders. 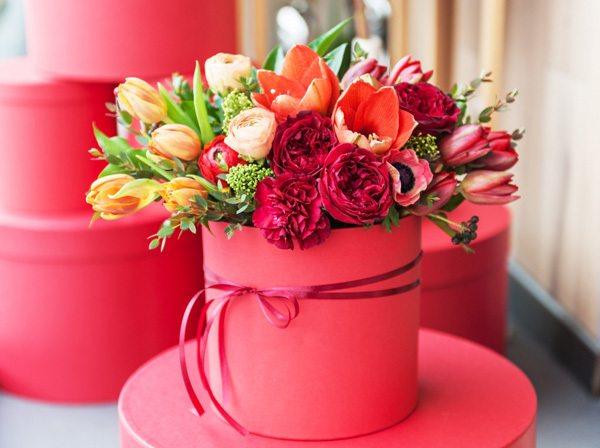 Florists, do you have any important feedback on how your 2018 Valentine’s Day faired? Florists would love to hear about it -Please share in the comment section below.